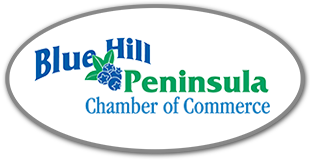 Blue Hill Peninsula Chamber of Commerce Maine Vacation Rentals, Inc.
What can you find in Blue Hill and Downeast Maine? Lobster, clams, sailing, kayaking, canoeing, biking and hiking or just sitting on a rock by the water and reading a book. Contact us to book your summer getaway in one of our oceanfront, lakeside or scenic cottages and start looking forward to a memorable vacation.